Here’s an inspirational story for you. Three, energized young Korean-Americans (brothers Yong & Ted Kim and their chef, Chris Oh) join forces to sell Korean style sausages at Street Festivals in L.A. Word of mouth catches on quickly and long lines form at each new festival. 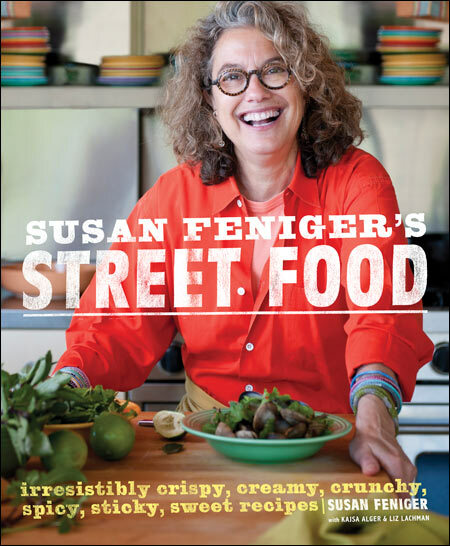 By happenstance they audition for Season 3 of Food Network’s “Great Food Truck Race.” They had no previous experience running a food truck. Unbelievably they are accepted and compete in a grueling cross-country seven week marathon starting in Long Beach, CA. At the finale the L.A. guys reign supreme. They win a cool $50,000 and the brand new food truck. It all of that wasn’t enough on Oct. 6th they opened their retail sausage emporium (eat in or take-out) in West L.A.’s Little Osaka. Scion also build them a slick, street-legal, custom mobile grilling machine that needs to be seen to fully appreciated. Wow! 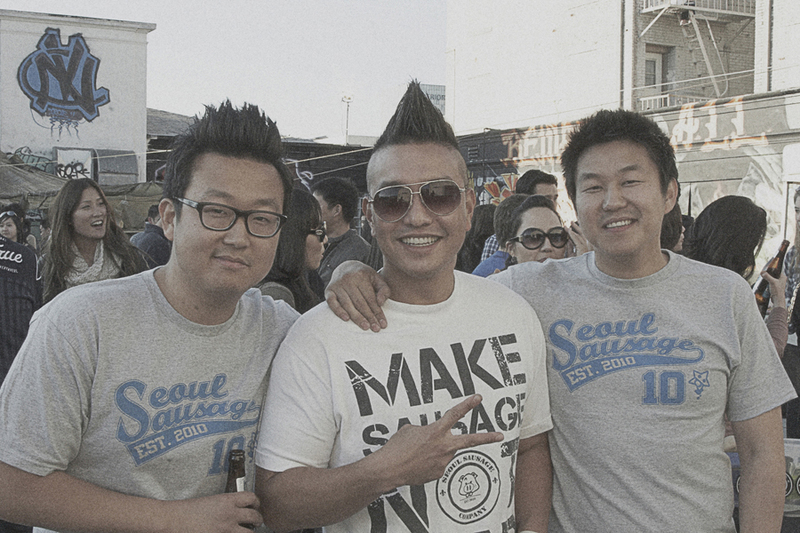 More of our exclusive interview with Yong & Ted Kim, and Chef Chris Oh of Seoul Sausage Co. in West L.A. The Seoul Sausage Co. truck, Big Mama, will be back on the Streets of L.A. in November!